The lack of inventory in the Upper West Side market hasn’t always made it especially easy for those wanting to move there. 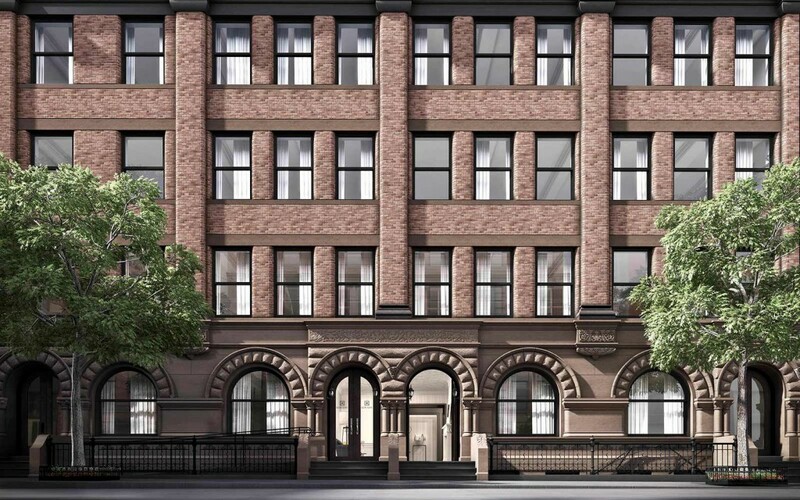 A number of new condo conversions in the neighborhood, however, have generated some interest, especially for families, while new rental buildings are attracting singles. Yet the area hasn’t yet revealed itself to be a place where the international buyer is opting for a second home. Designed by Thomas Juul-Hansen, two- to five-bedroom layouts spanning 1,715 square feet to 5,992 square feet. Units are half and full floors, townhouse and penthouse. Smallbone of Devizes did kitchens, with fixtures by Dornbracht. Building amenities include roof deck, outdoor grill and gym. Occupancy slated for spring 2017. A 2,049-square-foot duplex penthouse in prewar building with private elevator access. White oak floors, quartz counters, south, north and west exposures, 2,438-square-foot two-level terrace with outdoor barbeque.